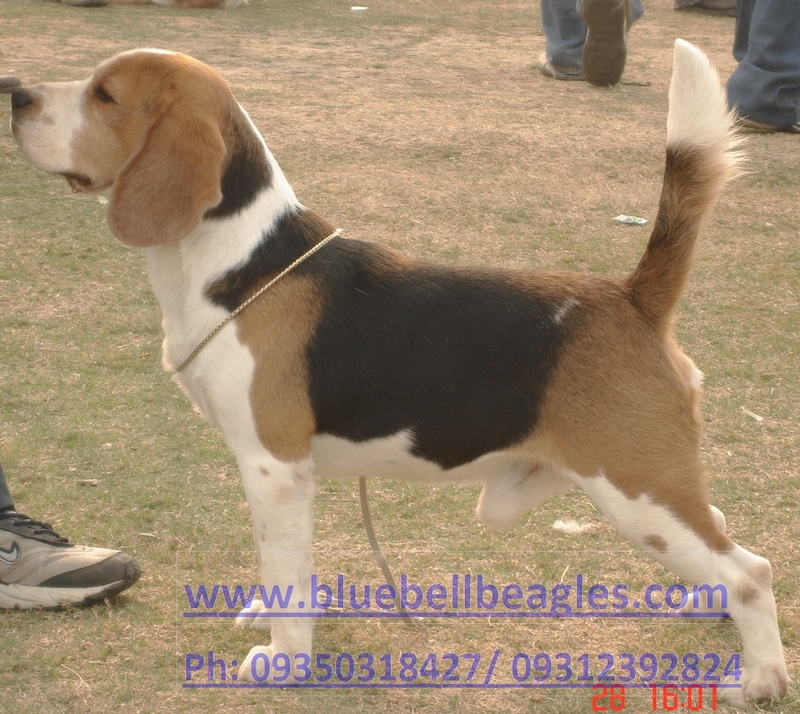 Blue Bell Beagles, house of quality beagles in India. 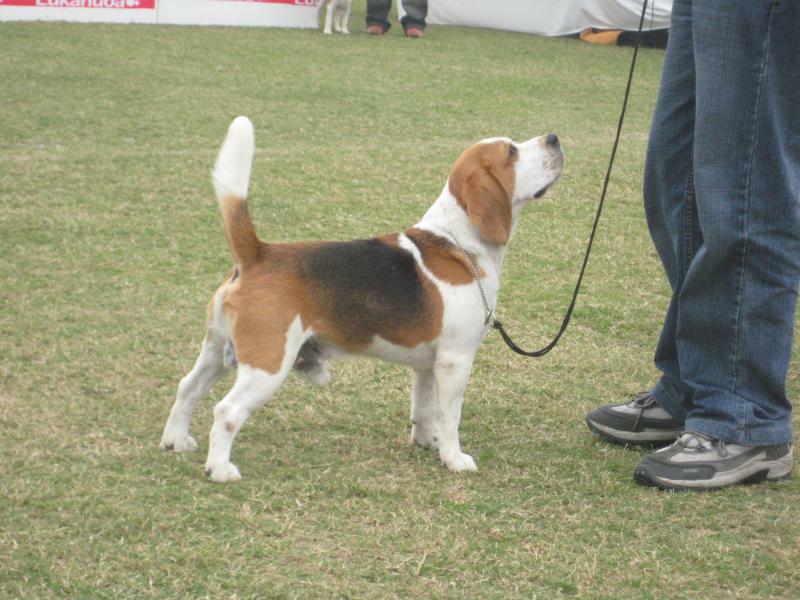 We have not not only shown champions but have also produced many show champions. 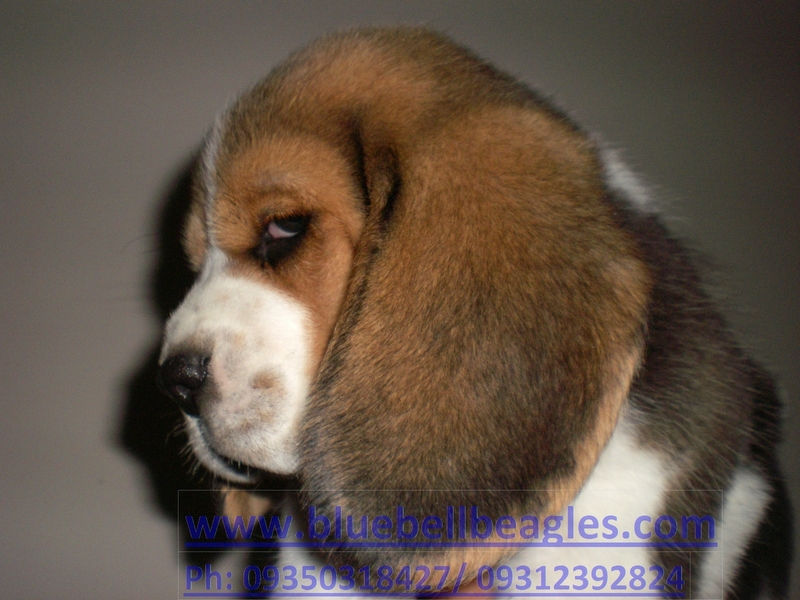 Our beagles have made the foundation for breeding stock for many beagle breeders in India. 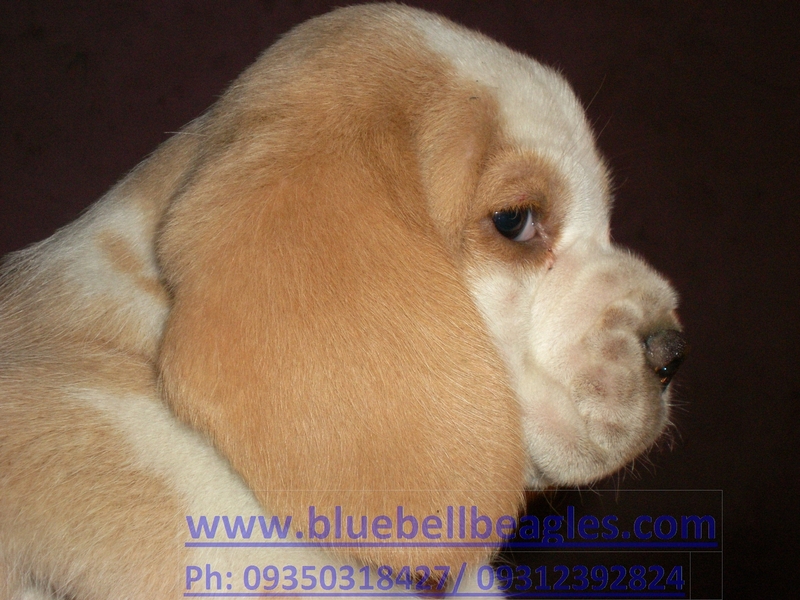 We also have occasionally beautiful pet quality beagle puppies for pet homes.